We're celebrating Mother's Day by highlighting what we love about our favorite PBS Moms. Check out our list and share something special about the moms in your life. Wouldn’t it be great if all of our moms broke out into song over every little thing? When Daniel Tiger has a problem – his mom breaks out with two verses, a chorus and a bridge. Did your mom introduce you to the world on national television? 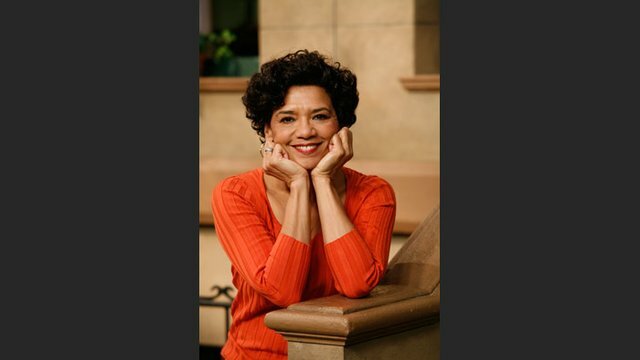 Sonia Manzano’s real daughter, Gabriela Rose Reagan, starred alongside her mother on Sesame Street until she started kindergarten. Lidia Bastianich's children are definitely lucky. Who wouldn’t want to have a professional chef as a mother? 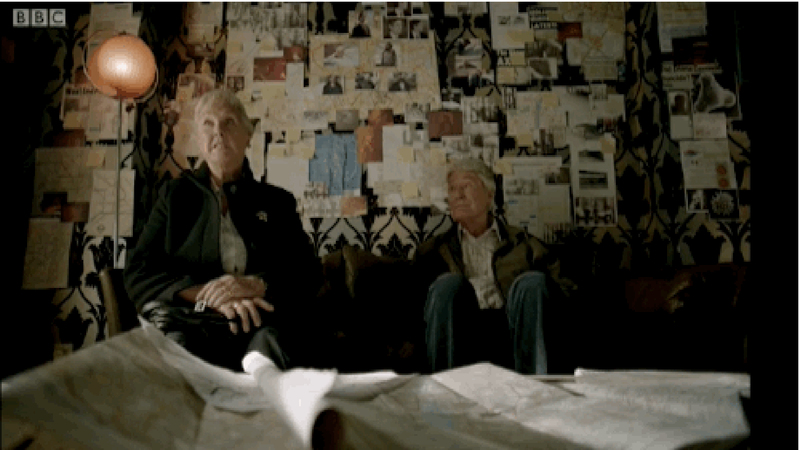 Benedict Cumberbatch’s real mother Wanda Ventham and father Timothy Carlton, played their son’s parents in Season 3 of Sherlock. It’s always fun when your mom is the “cool” mom. Dinosaur Train’s Mrs. Pteranodon, mother of Tiny, Shiny, Don, and Buddy, is a teacher, companion, and the ultimate tour guide. Her kids never mind when she comes along for the ride. While there are a few moms on Masterpiece’s “Downton Abbey,” you have to admit that Violet Crawley, Dowager Countess of Grantham, takes the cake…or the tea. She has the perfect mix of strength, sensitivity and sarcasm. It could be either a good or bad thing that your mom is one of the first people to know everything that happens around the world. 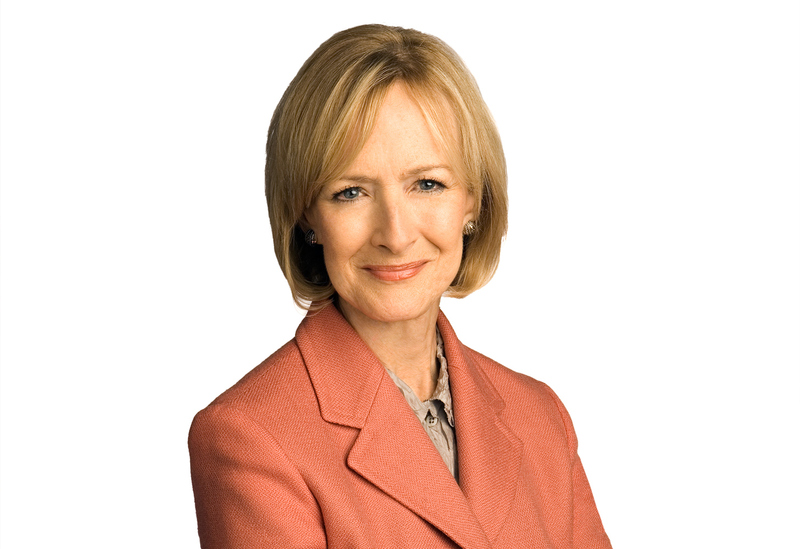 Judy Woodruff’s three children know all about that. She and Gwen Ifill were named co-anchors of PBS NewsHour last August. 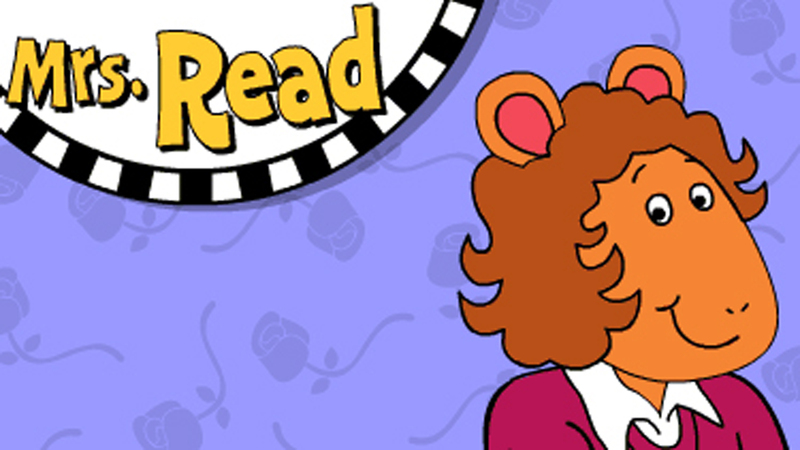 Arthur's mom, Jane Read, is from Pittsburgh and knew Fred Rogers as a child. Speaking of Mister Rogers, in what has to be the best part of this list, our favorite television host stated in an interview for Emmy TV that all of his sweaters were knitted by his mother. Comment below to tell us about the special moms in your life.